Manyan Lai is PEN America’s membership and national outreach assistant. 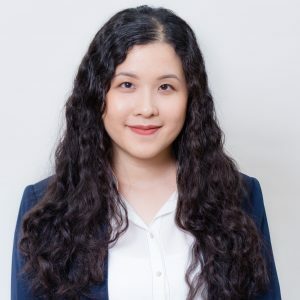 Previously, Lai was an intern with PEN America’s Free Expression team from 2016 to 2017, providing key support to the “Forbidden Feeds” report on social media censorship in China among other projects. Born in Hong Kong and raised in the United States, Lai studied international studies at American University in Washington, D.C., and at Waseda University in Tokyo, Japan. Most recently, she was a research intern at the U.S-Korea Institute at Johns Hopkins School of Advanced International Studies.